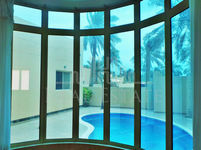 Deluxe Luxury Villa in Barbar with private pool and jacuzzi ! 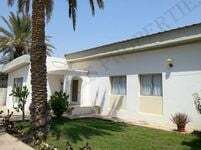 Beautiful modern villa with private pool in Barbar ! 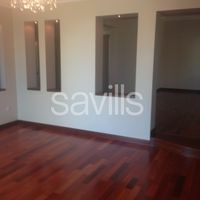 Very Beautiful modern villa situated in bar bar .